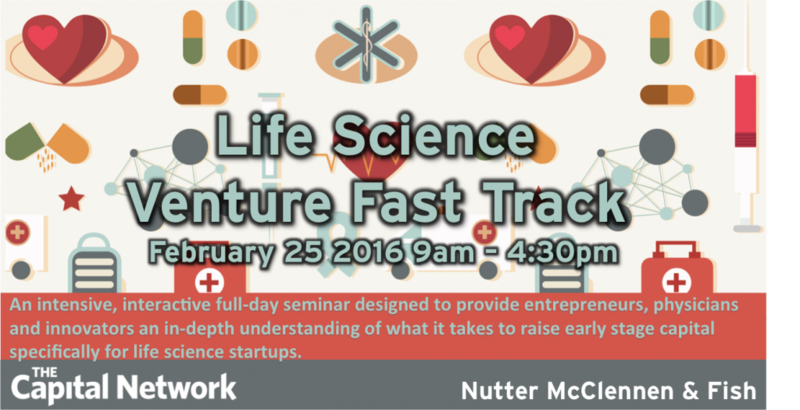 Co-Founders Dave Jacob and Len Barker will be attending the Life Sciences Fast Track 2016 on Thursday, February 25, 2016 from 9:00 AM to 4:30 PM at the Nutter McClennen & Fish LLP – 155 Seaport Boulevard Boston, MA 02210 to to discuss the latest advances at ThinkGenetic. Interested in scheduling a meeting at the event to discuss potential partner or investor opportunities? Please contact Dave Jacob or Len Barker via our Contact Page.